Description: Weidenfeld & Nicolson, 1982. First Edition, Hardcover. Very Good Condition/Very Good. 9780460045889 Signed by Author. ~~Signed and dedicated by David Bailey to fly-leaf, dated 1990~~VG/VG- 1st ed 1982 Weidenfeld hardback, unclipped DJ, tremendously evocative collection. 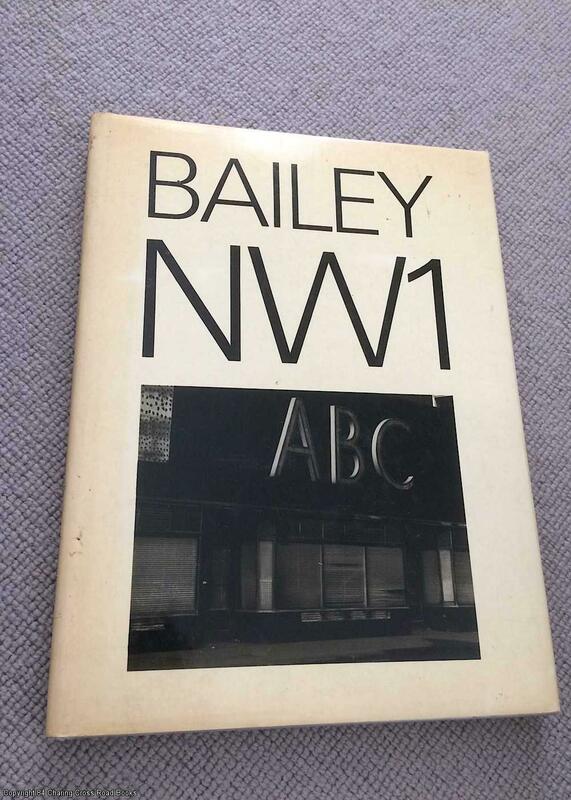 Impressive signed copy, with personal dedication by David Bailey. Directly beneath it on same page is a separate Christmas gift note to same recipient from a different party. Some darkening to DJ edges and top corners a little bumped only, all else tight and unmarked. More by this author available Sent Airmail at no extra cost; Quantity Available: 1. Signed by Author. ISBN: 0460045881. ISBN/EAN: 9780460045889. Pictures of this item not already displayed here available upon request.